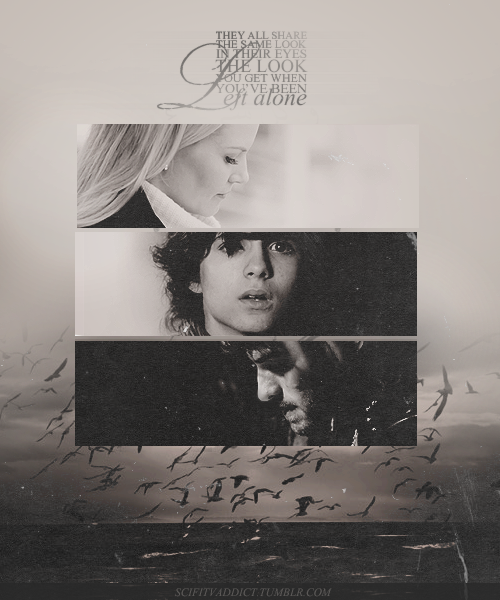 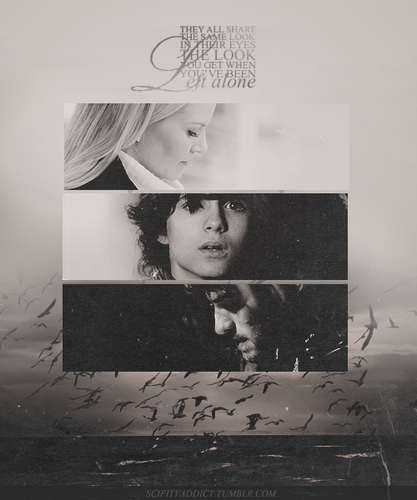 Hook, Neal & Emma. . Wallpaper and background images in the Once Upon a Time - Es war einmal... club tagged: once upon a time season 2 hook neal emma.